November is National Diabetes Awareness Month! On Tuesday, Nov. 14 show your support and Go Blue for Diabetes! 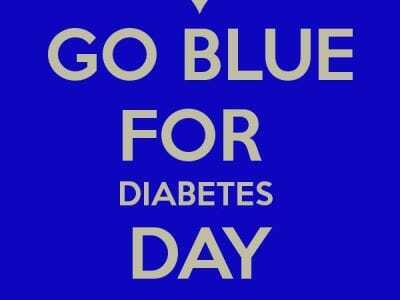 Wear blue all day to support those with diabetes in our community! 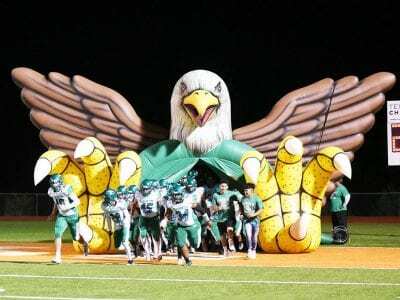 Community Pep Rally for the Eagle Football team this Thursday, November 16, at Eagle Stadium at 7:00pm. This event is free and all are welcome to come cheer on the Eagles as they take on Grulla High School in the first round of playoffs! 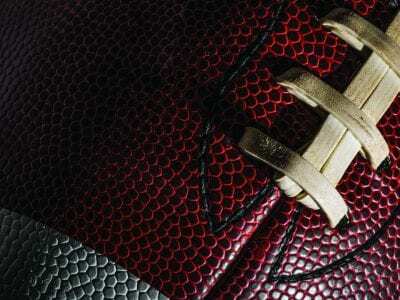 The high school football playoffs kick off this week! 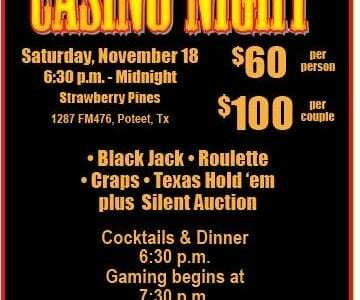 The high school football playoffs kick off this week, and two Atascosa County teams will be in action. Pleasanton, which won a share of the district championship, will take on Rio Grande City Grulla at 7:30 p.m. Friday at Corpus Christi Flour Bluff’s Hornet Stadium. Jourdanton will host district champion Lyford at 2 p.m. Saturday at Indian Stadium.